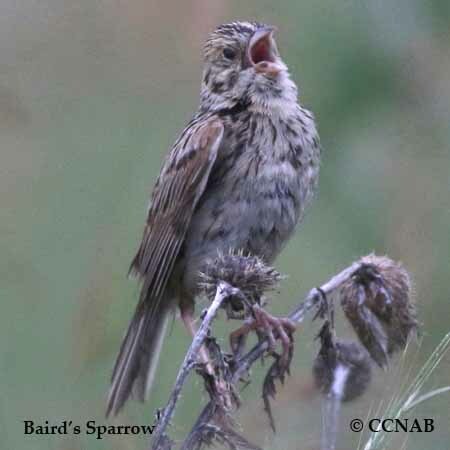 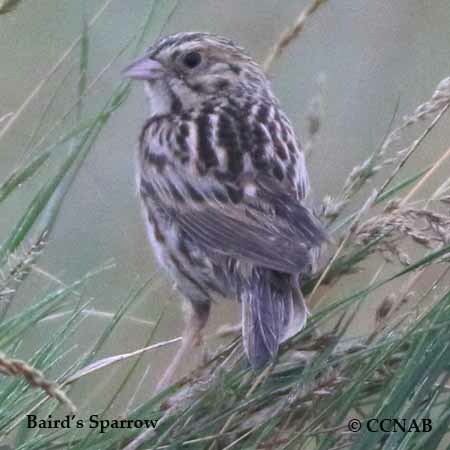 Distribution: The Baird's Sparrow is a small grassland bird seen on the North American prairies. 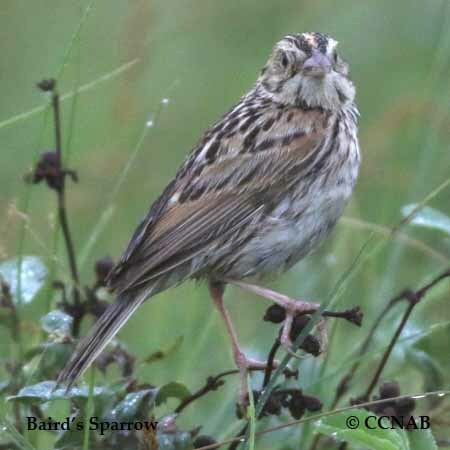 This is a bird species whose habitat is shrinking more and more every year thus resulting in a shrinking population. 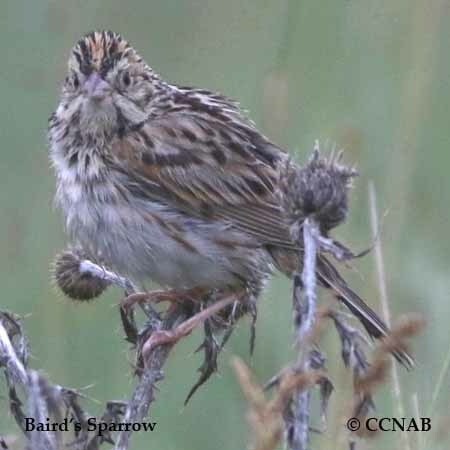 It can be found in southwestern Manitoba, through the lower half of Saskatchewan and Alberta. 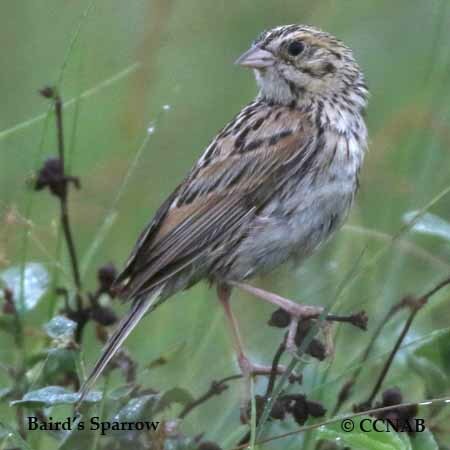 It is also found in one half of Montana, east into South Dakota, north through the western regions of North Dakota. 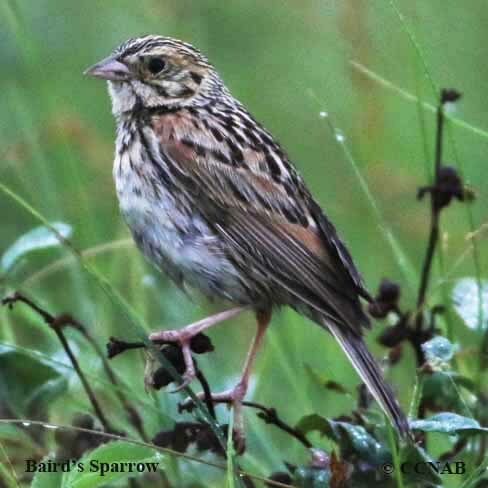 It spends its winter months from southeastern Arizona and the northern regions of Mexico.